PADAR ISLAND KOMODO CRUISES serve a 3 days tour to explore Komodo National Park where the unique species of Komodo dragons (varanus Komodoensis) are free living in the savannas as favorite habitats. In this tour, you will have chance to visit some beautiful islands such as Komodo Island, Rinca Island, Padar Island, Manta ray, Kanawa Island and Pink Beach. Komodo National Park also accommodate other tropical species like Water Buffalo, Timor Deer, Snakes, Monkeys, Wild Horses and some beautiful birds that make it one of perfect place to visit. On Komodo Island, the hike starts at Loh Buaya and goes trough Sulphurea Hill, Fragata Hill and even Mount Ara in the north. Tourist can see the dragons when they go for a hike with the local ranger, who shows them the way and how to behave. There is short, medium, long and adventure trekking route. Rinca Island is only two thirds as big as Komodo and the dragon are smaller because they get less food than on Komodo Island. The walk starts at Loh Buaya Rinca. On Padar Island, the walk starts from beach and goes through the trails to the top of this island. Tour guide will lead you to enjoy the magnificent scenery view. Day 01: Rinca and Kalong Island (L/D). 08:30 cruise to Kelor island for swimming and snorkeling. 09:15 swimming and snorkel at Kelor Island. 10:15 depart to Rinca Island. 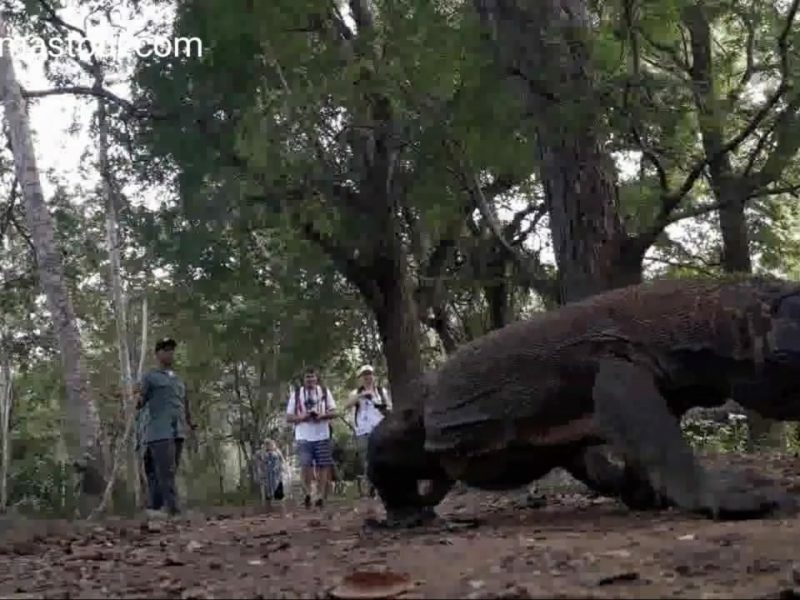 12:30 trekking at Rinca Island to see the activities of Komodo dragons in their pure environment. During your time there, you will be guided by local guide called Ranger. 15:00 transfer to Kalong Island. 17:45 overnight around Kalong Island. Day 02: Padar Island – Pink Beach (B/L/D). 12:00 back to our boat/cruise. (lunch on board). 13:30 transfer to Pink Beach. Day 03: Komodo Island – Manta Ray- Kanawa Island (B/L). 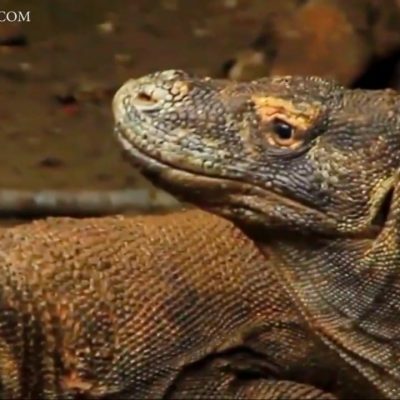 07:00 after breakfast, trekking in Komodo Island to see the activities of Komodo Dragons in their pure environment. During your time there, you will be guided by local guide called Ranger. 19:30 transferred to Manta Ray (lunch on boat). 11:00 swimming and snorkel in Manta Ray. 12:00 depart to Kanawa Island. 13:30 swimming and snorkeling at Kanawa Island (lunch on board). 15:00 transfer to Bidadari Island. 14:00 swimming and snorkeling at Bidadari/Angel Island. 16:00 back to Labuan Bajo and transfer to your preferred hotel. (End Program). Day 01: Rinca and Komodo Island Island (L/D). 07:30 Depart to Rinca Island. 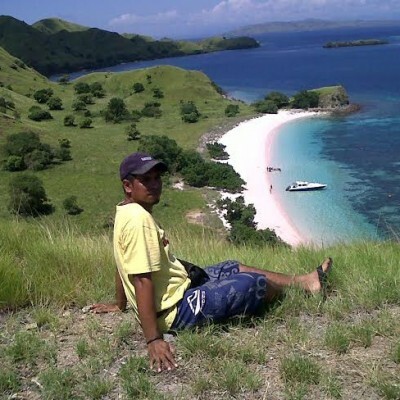 09:45 trekking at Rinca Island to see the activities of Komodo dragons in their pure environment. During your time there, you will be guided by local guide called Ranger. 12:00 transfer to Pink Beach. 13:45 snorkeling at Pink Beach. 15:00 depart to Komodo Island. 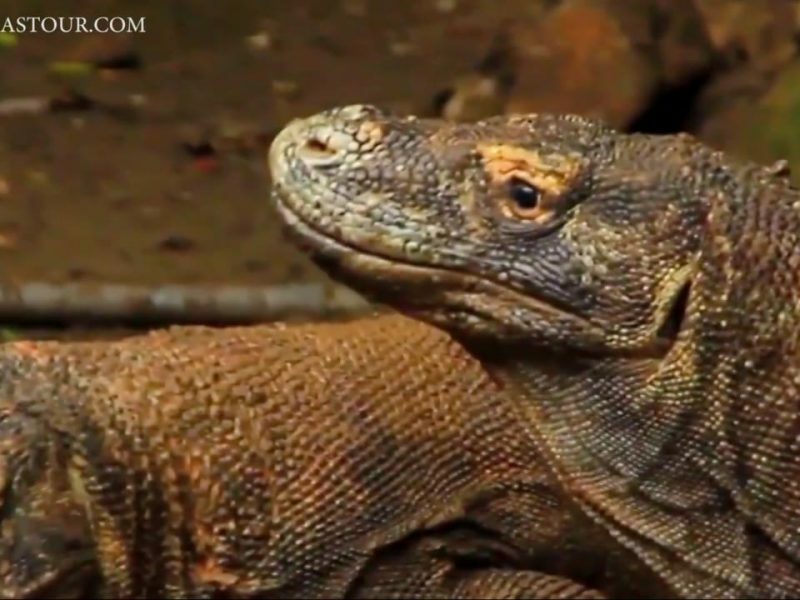 15:30 trekking at Komodo Island for the second time to see dragons. 17:00 transfer to Kalong Bay for overnight. Day 02: Padar Island – Manta Ray- GiliLaba (B/L/D). 10:00 back to our boat/cruise and transfer to Manta Ray (lunch on board). 12:00 snorkeling and swimming at Manta Ray. 14:00 transfer to GiliLaba Hill. 18:00 overnight around GiliLaba Bay. Day 03: Sebayur Island – Kanawa Island-Bidadari Island(B/L). 11:00 depart to Kanawa Island. 16:00 back to Labuan Bajo and transfer to your preferred hotel. Tour ends.